With a various soil types, a change in humidity levels from east to west, and abundant opportunities for irrigation, few states in the nation produce the variety of bulk crop commodities that Nebraska does. Thanks to Nebraska agriculture’s culture of continuous improvement and quick adoption of new technologies, our bulk commodities have an international reputation for quality and consistency. 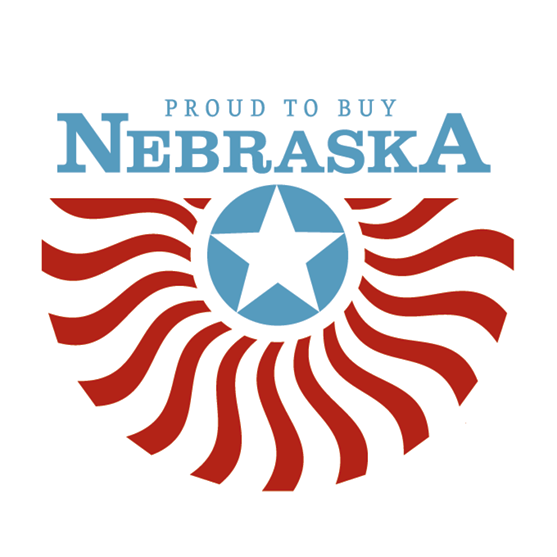 Nebraska dependably ranks as a top ten producer of corn, soybeans, wheat, grain sorghum, dry edible beans, popcorn, sugar beets, potatoes, sunflowers, and proso millet. To learn more about where to make orders for shipments of bulk commodities, please fill out a Trade Lead Form or find Nebraska grain exporters in the USDA Registered Grain Exporter’s Directory. Additionally, a list of the commodity organizations for the state of Nebraska can be found here. These groups are an excellent resource for questions about their particular commodity and source of additional contacts for interested buyers.